South Korea will run a special welcoming week for tourists from Thailand between April 12 and 19 in hopes of attracting more visitors from the Southeast Asian country during the country’s biggest New Year’s national holiday Songkran Festival. 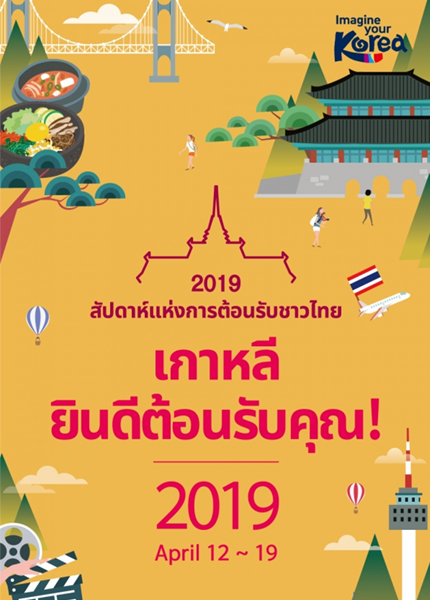 The Ministry of Culture, Sports, and Tourism and the Korea Tourism Organization said on Monday it is launching a special promotional campaign for Thai visitors during their Songkran Festival holidays observed on Apr. 13-16. The event is also part of Korea’s move to celebrate 30 years of South Korea-ASEAN amity before a special ASEAN summit to be held in the southern port city of Busan, Korea on Nov. 25-26. The number of travelers from Thailand, the chair of ASEAN for 2019, has been on a steady rise in recent years, with 559,000 travelers visiting Korea last year. Tourism authorities have chosen Thailand first for its event among ASEAN members on expectations that visitors from the country would rise more during the period with the country’s biggest New Year’s national holiday Songkran Festival. On the first day of Friday, a welcome event will be held at Incheon International Airport and Gimhae International Airport. Special promotional perks will also be offered to Thai travelers during the event in partnership with 27 companies that run theme parks Lotte World and Everland, tourist attractions Namiseom and Petite France, and performance Nanta Show. 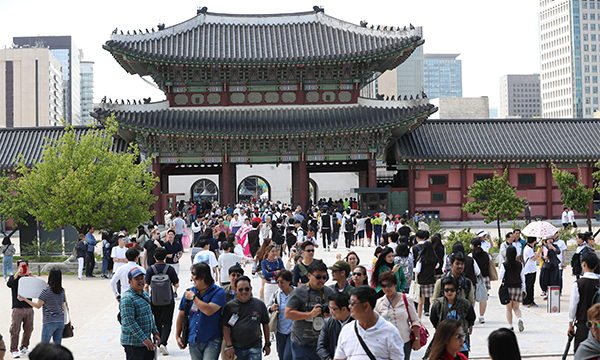 The tourism ministry is planning to further expand the campaign for other ASEAN countries to attract more Asian tourists to Korea.